← An Incredible American Christmas Story! 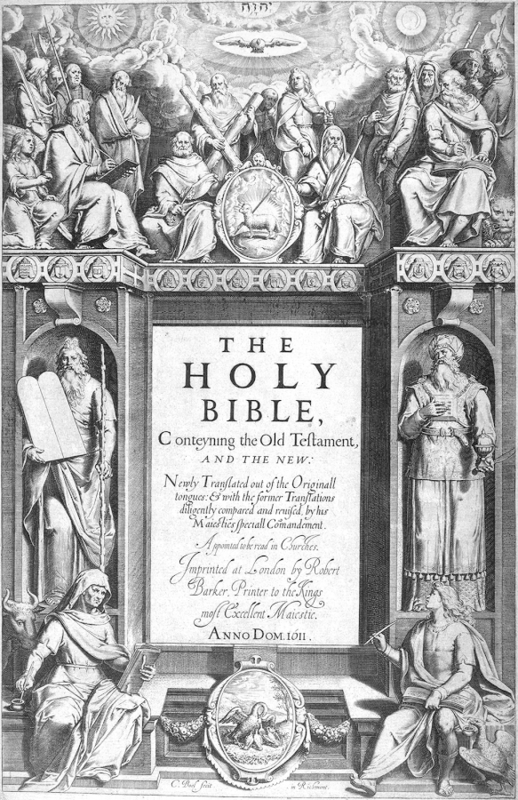 The New Testament evinces its universal design in its very style, which alone distinguishes it from all the literary productions of earlier and later times. It has a Greek body, a Hebrew soul, and a Christian spirit which rules both. The language is the Hellenistic idiom; that is, the Macedonian Greek as spoken by the Jews of the dispersion in the time of Christ; uniting, in a regenerated Christian form, the two great antagonistic nationalities and religions of the ancient world. The most beautiful language of heathendom and the venerable language of the Hebrews are here combined, and baptized with the spirit of Christianity, and made the picture of silver for the golden apple of the eternal truth of the gospel. The style of the Bible in general is singularly adapted to men of every class and grade of culture, affording the child the simple nourishment for its religious wants, and the profoundest thinker inexhaustible matter of study. The Bible is not simply a popular book, but a book of all nations, and for all societies, classes, and conditions of men. It is more than a book; it is an institution which rules the Christian world. The apostolic writings are of three kinds: historical, didactic, and prophetic. To the first class belong the Gospels and Acts; to the second, the Epistles; to the third, the Revelation. They are related to each other as regeneration, sanctification, and glorification; as foundation, house, and dome. Jesus Christ is the beginning, the middle, and the end of all. In the Gospels he walks in human form upon the earth, and accomplishes the work of redemption. In the Acts and Epistles he founds the church, and fills and guides it by his Spirit. And at last, in the visions of the Apocalypse, he comes again in glory… reigns forever upon the new earth in the city of God.